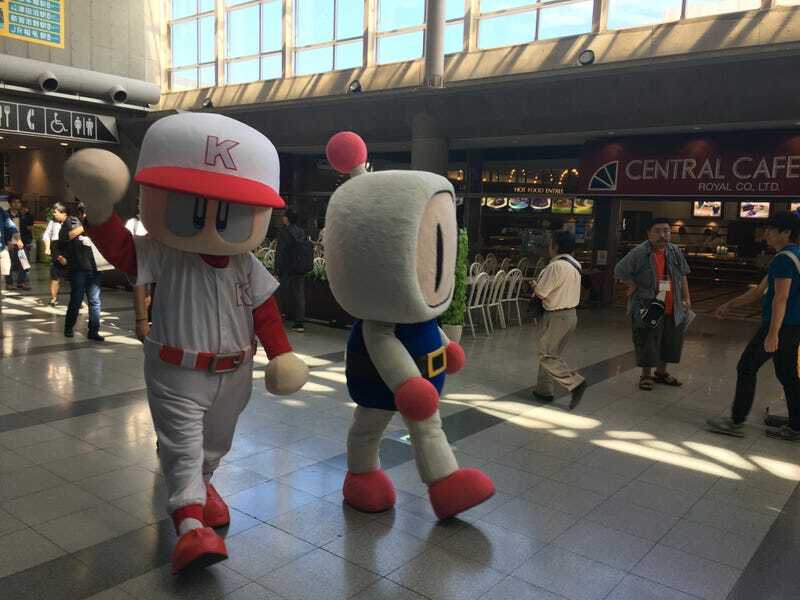 Bomberman just walked right by me and pretended to not even know who I was. Bomberman just walked right by me and pretended to not even know who I was. Dude has a Switch game now and he’s too cool to even say hi.